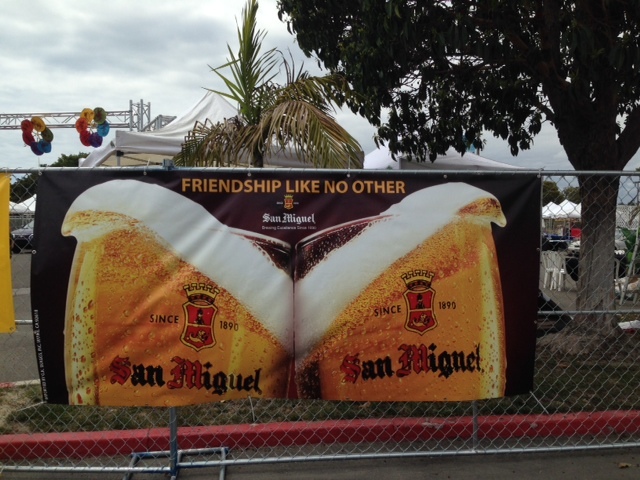 San Miguel is the Exclusive Beer Sponsor at the Asian Pacific Festival | G.K. Skaggs, Inc.
Irvine, CA – May 28, 2015 – A weekend of culture, music, delicious Asian cuisine and San Miguel beer set the stage for an eventful Memorial Day weekend celebration at Newport Dunes Waterfront Resort in Newport Beach. As the exclusive beer sponsor at the Asian Pacific Festival which celebrated Asian Pacific cultures, San Miguel was thoroughly enjoyed by all. “We are proud to celebrate all Asian cultures and to see people’s reactions when they see San Miguel beer. The memories take them back to the Philippines, whether they are from there or have visited before” said a representative from G.K. Skaggs, the exclusive importer of the San Miguel brand to the U.S. 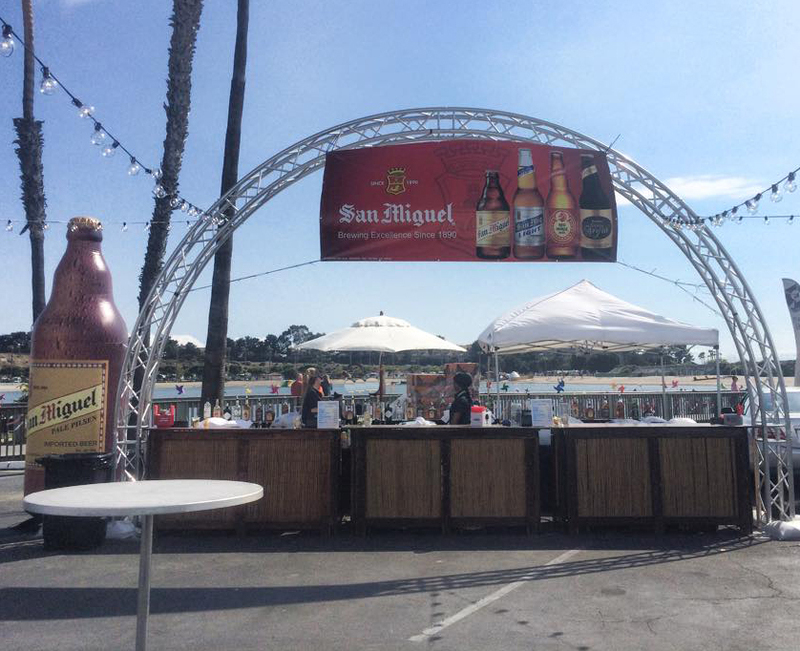 The Asian Pacific Festival was held at the ever so popular Newport Dunes Waterfront Resort which made for the perfect setting to enjoy a refreshing San Miguel beer and soak in all the festival had to offer. Celebrating 125 years of brewing excellence, San Miguel is the largest and oldest beer brand produced in the Philippines and Southeast Asia. San Miguel is present in over 40 countries worldwide and major export markets include Taiwan, Japan, Singapore, Malaysia, UAE and USA to name a few. Gaining extreme popularity in California, Hawaii and Nevada, G.K. Skaggs is continuing to open markets throughout the U.S. and expects to build upon the brands current successes. San Miguel and G.K. Skaggs are involved in many Filipino and Asian events throughout California and plan to continue developing relationships within the Asian community. For more information on G.K. Skaggs, please visit http://www.gkskaggs.com or the company’s Facebook page. This entry was posted in Beer News, Company News and tagged #1 beer from Philippines, Beer News. Bookmark the permalink.